h o c k s w e r k z: 3d animation. 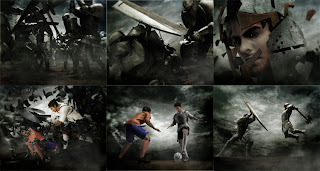 spanish primera liga "the epic begins"
3d animation. spanish primera liga "the epic begins"